Two woodstores delivered today. Really good quality, sturdy and attractive pieces. Thanks Sadie and Andrew 1st class service. Highly recommended. 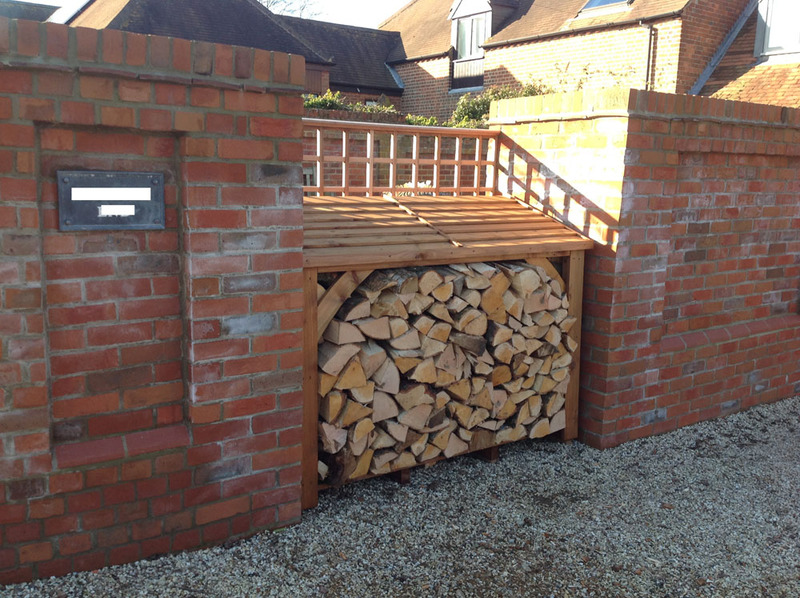 Hi Sadie, you delivered our logstore to Coulsdon, Surrey. We are so impressed and happy with it. Thank you very much! 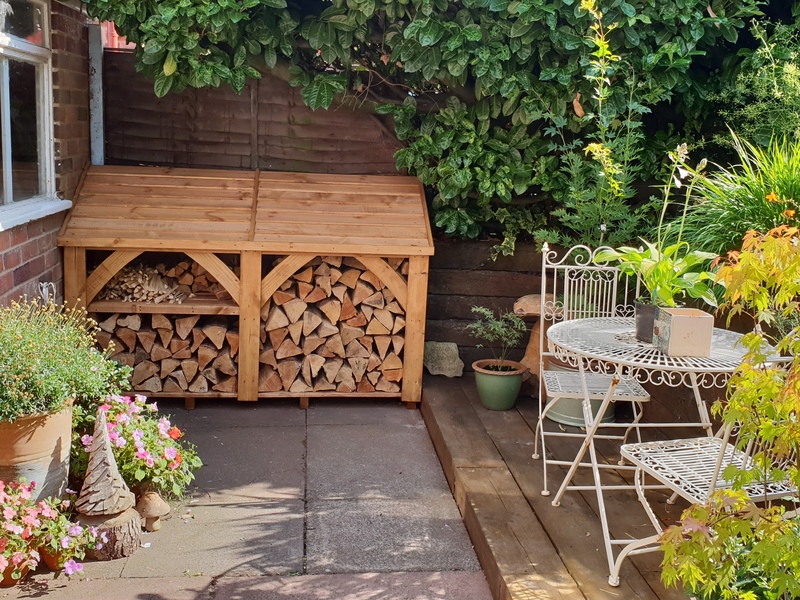 Sadie, we absolutely love the wood store - thank you both very much. We'll send you a picture when it's full of wood and the garden's finished. 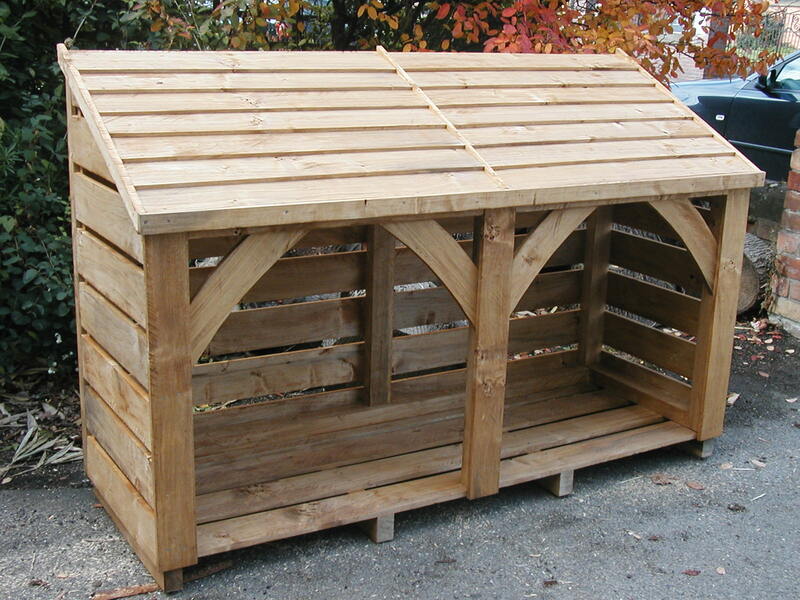 for our attractive looking and well built new log store. 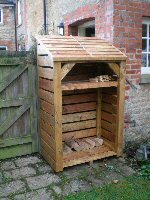 Sadie, here is a photo of the log store in place, it looks lovely, thankyou both. We thought you would like a picture of it full very pleased with the result. It has been a pleasure dealing with you.